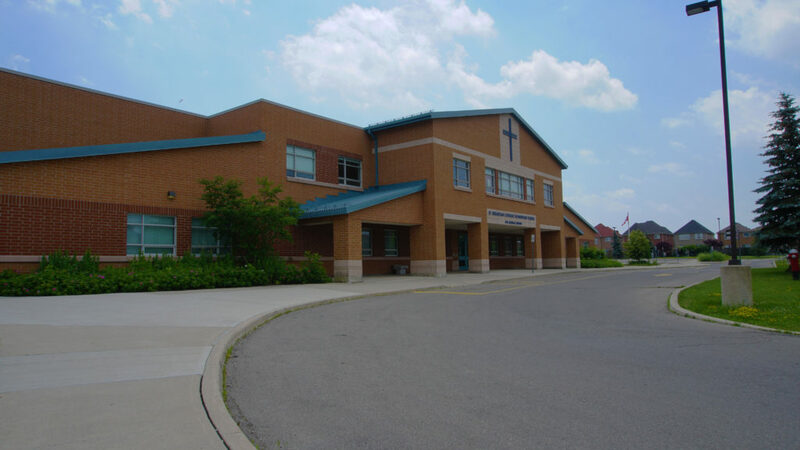 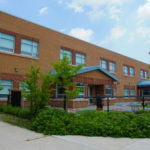 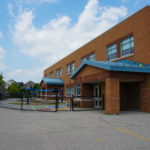 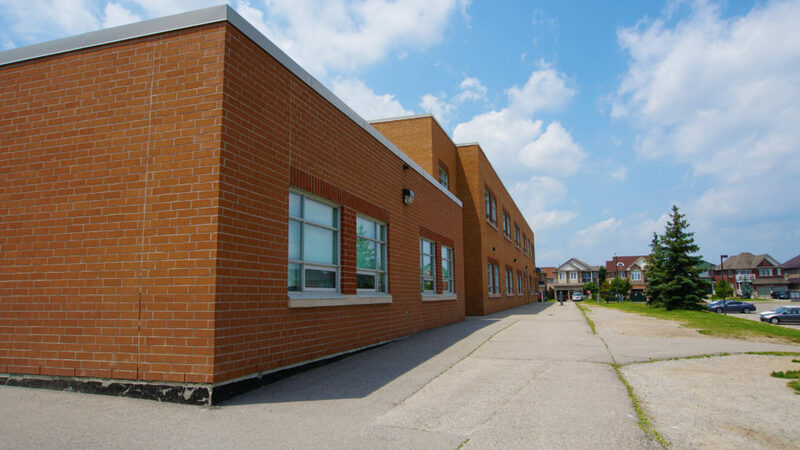 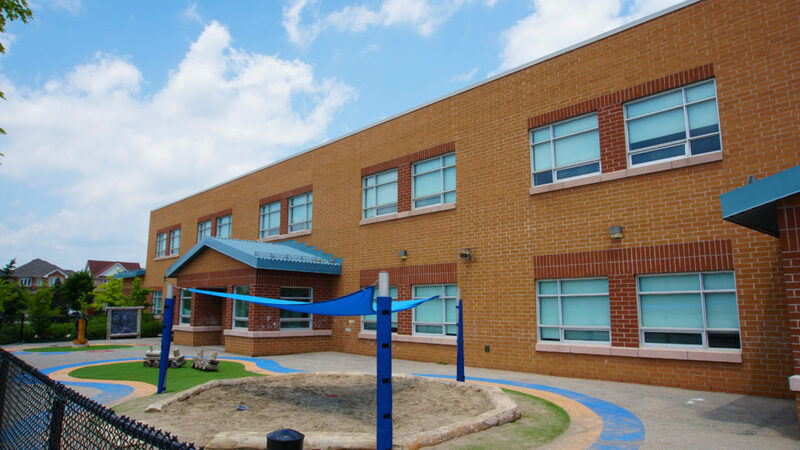 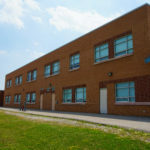 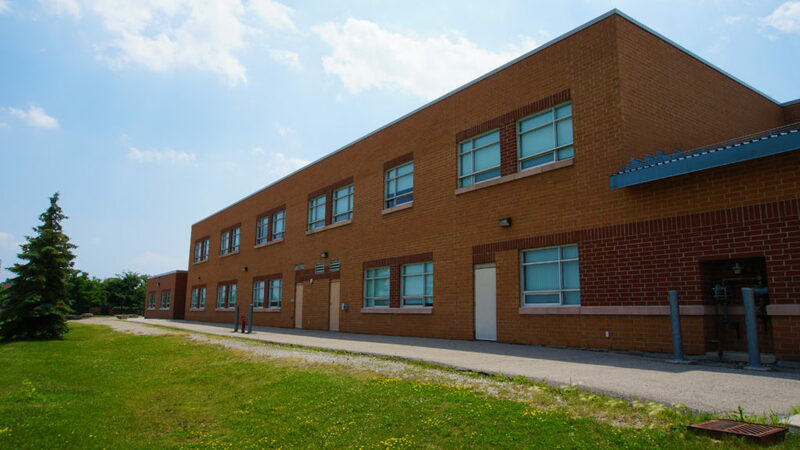 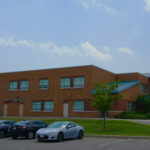 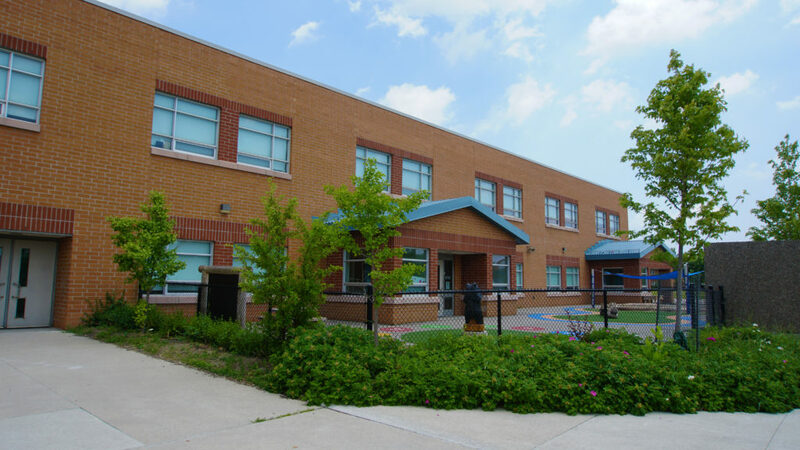 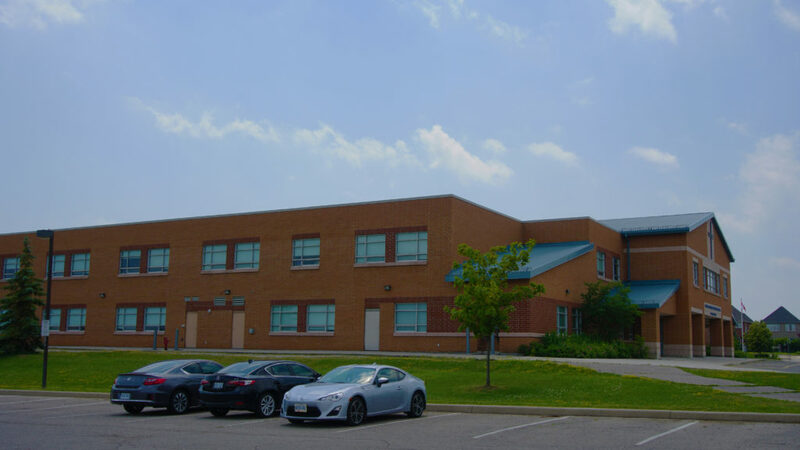 Renovations and additions to the St. Sebastian Catholic Elementary School located in Mississauga involved the construction of a new one storey load bearing masonry building addition with precast panel roof structure and cast-in-place concrete structural elements. 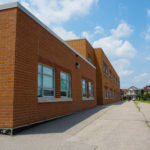 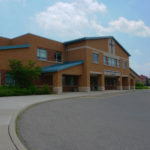 The addition was fully sprinklered and contained 2 new classrooms and corridor. 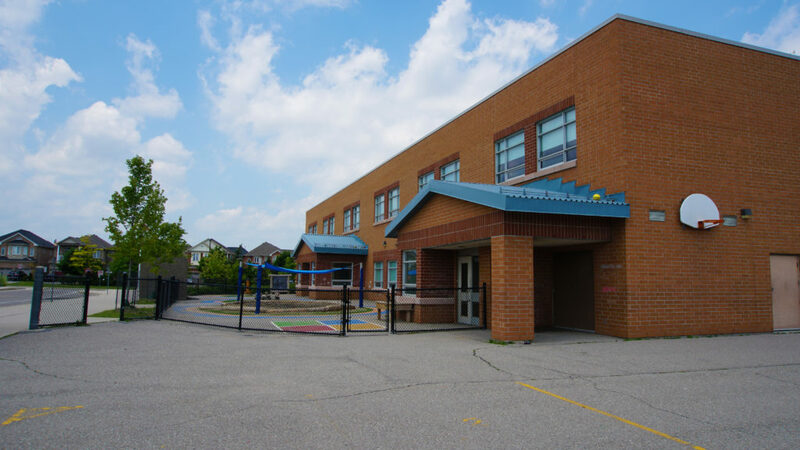 The renovation included the conversion of 2 existing classrooms into 2 kindergarten classrooms with new millwork and 2 new washrooms. 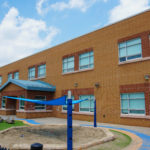 Paving, fencing, hard and soft landscaping was also included to complete the development and finishing of the entire site on which the building was situated.